Sleeveless Red Skater Dress by Neesha! 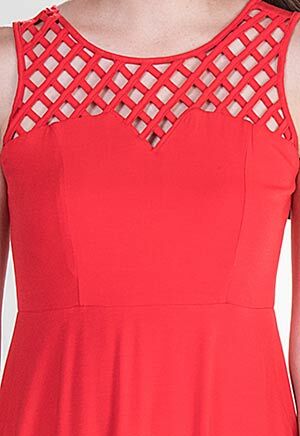 This Neesha dress in Red is perfect for going from hot summer days to cool casual nights! 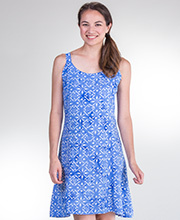 This fabulous casual dress crafted from a silky soft rayon/spandex fabric is versatile and easy to accessorize. Care instructions: Machine wash gentle cycle or hand wash cold; do not bleach; Lay flat to dry.